First, How Can We Improve? Whether it was through a free consultation or we provided a service to you, we’d love to hear your feedback on how we can improve. Good or bad, we want to know about your experience. This way we continue to improve upon our customer service and every client’s overall experience. By filling out the following feedback form, you can help us improve while remaining completely anonymous. If you would like us to address an issue or concern directly, please opt to leave your name and contact information. Thank you for choosing Holman & Holman. We hope to learn from you and allow us to serve your current and future needs for generations to come. For over 38 years we have relied on client referrals and community outreach. If you would like to recommend Holman & Holman to your community, there’s several ways to do so. Tell your friends and family. Share your experience and leave us a review on Google, Facebook, and Avvo Lawyer Directory by clicking the buttons below. Your referrals and reviews help our local business grow and reach people in need of legal services. 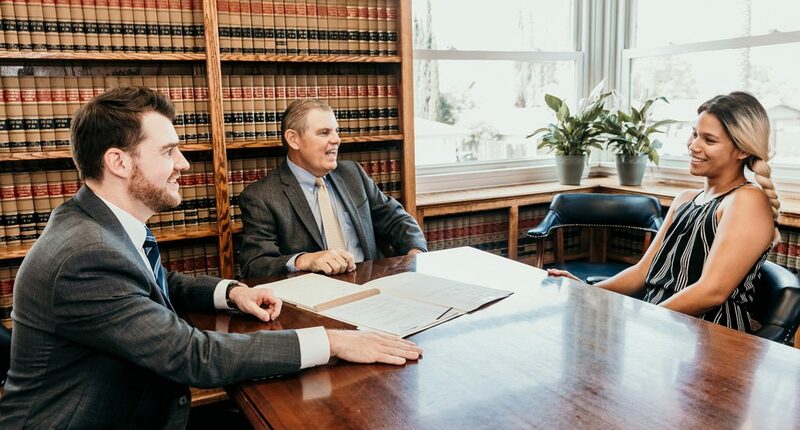 Thank you for your time and sharing our law firm with your community.